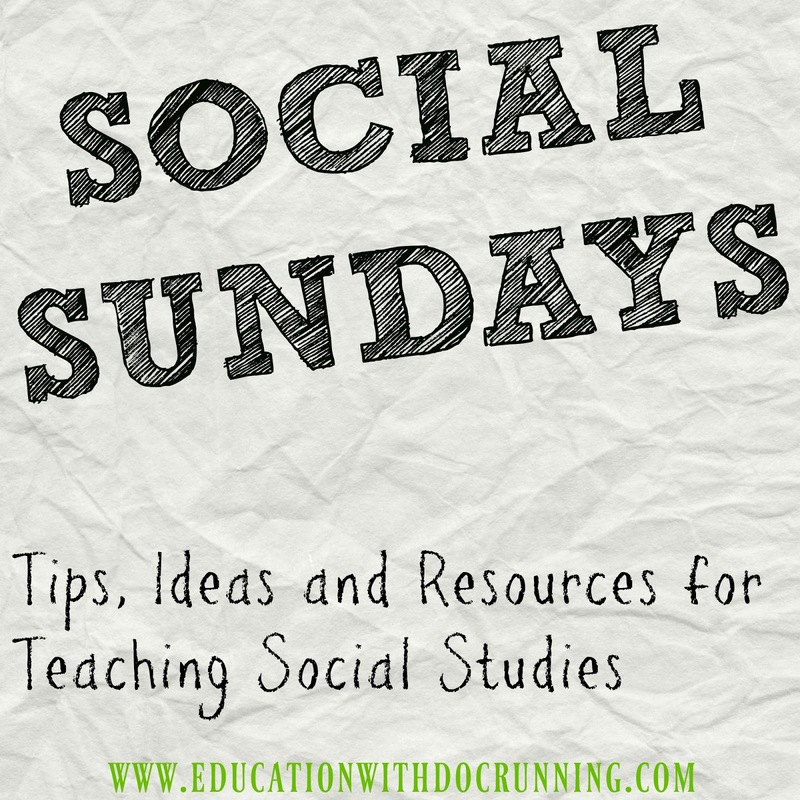 Social studies can be filled with facts, even in thematic classes, and students may struggle to make connections. 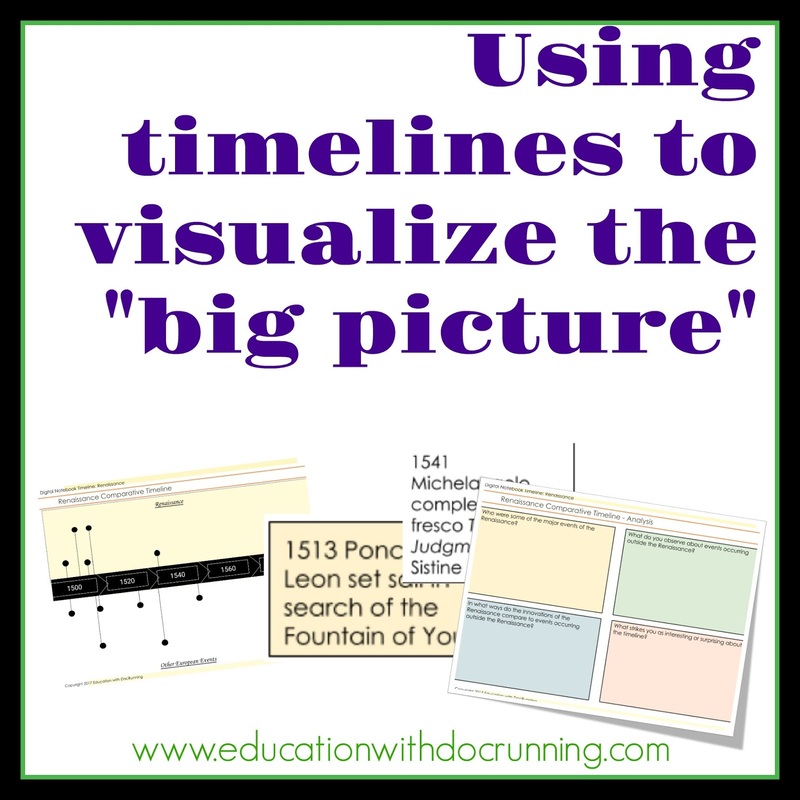 I love to use timelines to help students bring it all into perspective. 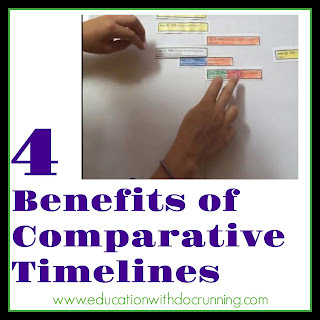 Among my favorite are comparative timelines which I use for interactive notebooks or collaborative activities as well as in 1:1 online versions. 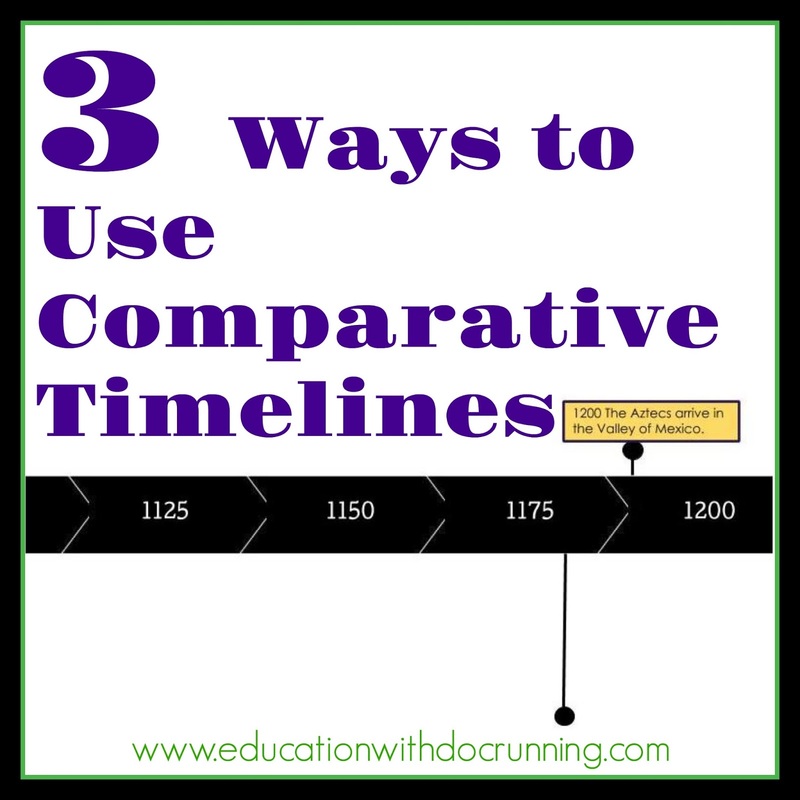 What is a comparative timeline? A comparative timeline shows two or more subject areas which occurred at during the same time. 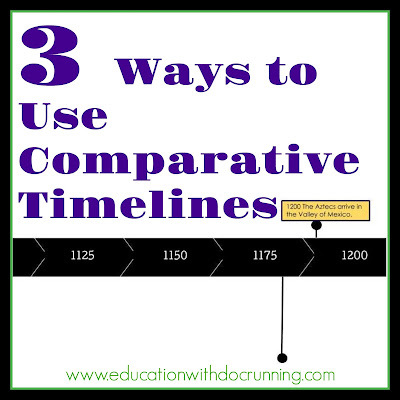 A comparative timeline provides a visual understanding into the "big picture." Deeper thinking: students are challenged to think about how different events may impact one civilization while examining parallel events in other parts of the world. Persuasive thinking: students don't just look for the right answer. Students have to think about the side on which an event occurs or if it should go in the middle because it is relevant to both sides of a timeline. Visualizing complex concepts: timelines are a good way to represent complex concepts. Increased comprehension: particularly for ELLs or students who struggle with reading, timeline provide a visual way to access and assess information. Interactive notebooks: create small timeline slips. Students draw a line down the middle of their notebook (you might need 2 pages). Students title each side of the timeline with the topics and then glue the timeline cards onto the timeline. Students can add color and illustrations to go with the events to embellish the timeline. Digital: These take a little more preparation. I like to use Google slides which has timeline templates. I make the template the background. I create drag and drop timeline cards which students place. Students add images related to the events. YOR you can have students make the timeline from scratch with a list of events that you provide. 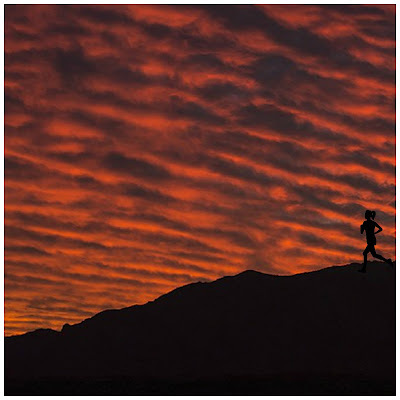 There are lots of online timeline makers available. For all: analysis is a key part of comparative timelines. 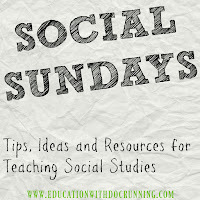 Provide students key questions to examine using their timeline for the evidence.